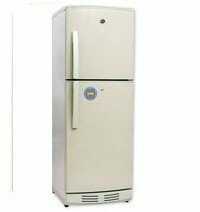 PEL Aspire PRAS - 2100 EW Refrigerator provides you a very beautiful look in very cheap price. It is the best refrigerator to use because it has more capacity to store your food. It is provide a good freshness to your food and provides a long time time to use. Its cooling capacity is also to good.